Agriculture and industrial activity, along with municipal and state authorities, generate a variety of fermentable by-products (livestock manure, crop residues, abattoir waste, separated canteen waste). These by-products represent a pollutant load that needs to be processed, but also a local energy resource to be recovered and recycled. 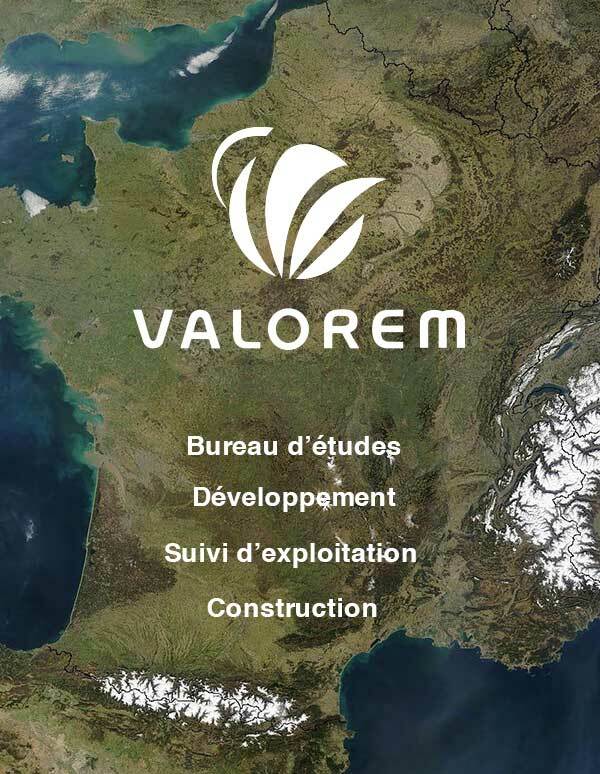 Supported by the relationship of trust it has built up with regional players, VALOREM develops shared local and regional methanation projects. These enable farmers, industry and local authorities in particular to play an active role in project development, to ensure that it addresses the issues and interests of each party involved, and also, where applicable, to participate in the operating company.